What Is Domain Name System And How Does It Work? The Domain Name System is one of the most important systems of the Internet. It will help us to reroute all requests and match right IP addresses to appropriate domain names. 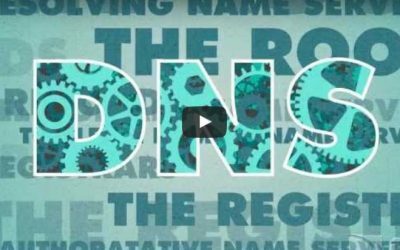 This video infographic explains how DNS works, from the time you type the domain name into your browser and press Enter to when a web page is delivered to your browser. With few exceptions, homes are framed with softwood lumber. Wood is a cost-effective structural material that’s easy to build with and familiar to DIYers, builders and contractors. So it’s ideal to create the enclosure for an energy efficient home. This means homes use less energy for cooling in the summer and heating in the winter. Even though we all know that junk food isn’t as nutritious as we would like, we can’t help but to treat ourselves from time to time. 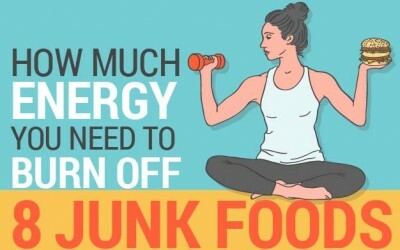 But do you know how much workout you’ll need to burn it off? Discover everything about it in this interesting infographic. Is there anything you need to fix in your home? Don’t call handyman immediately, see if you can repair it by yourself. 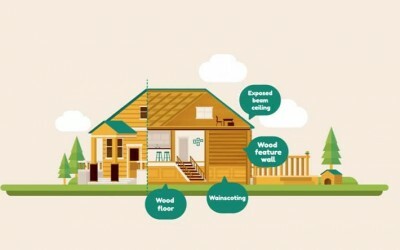 Find out which common home repairs you can do by yourself with the help of this handy infographic. While it’s true that Alzheimer’s causes slow decline, it’s never a reason to give up on life. More and more of those affected are learning to accommodate and work around it. 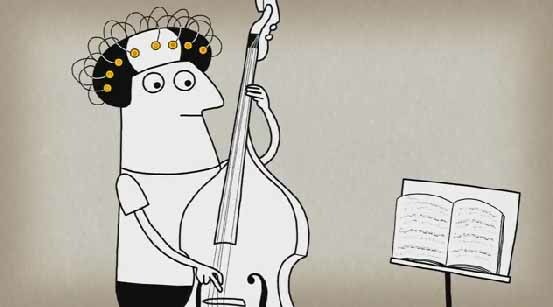 In Bluebird Care’s latest animated video and infographic, take a look at some interesting facts about Alzheimer’s. Dream of most homeowners is to have a beautiful home they can be proud of. Part of this dream is to have an amazing lawn to go with that perfect home. With the help of this infographic from Heiton Buckley you can have perfect lawn in no time at all. How Much is Your Coffee Addiction Costing You? Around the world, more and more women are taking over the workforce, but they still fail to come to the fore in all fields. In the field of technology they occupy only a small percentage of employees. In this infographic by NextGeneration Recruitment, find out why this has to change. 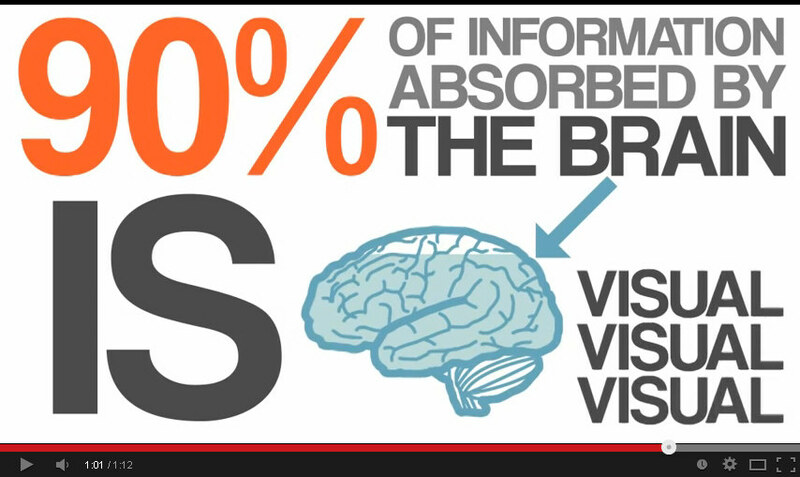 Here is a short video infographic about infographics. It provides an over all analysis of what attracts people to infographics and why they are so useful.